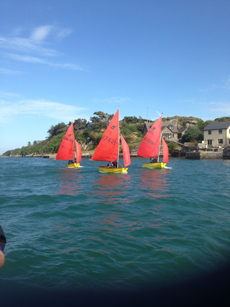 Crookhaven Harbour Sailing Club is run by a management committee consisting of fourteen people. The committee look after the day to day running of the club during the season and plan and co-ordinate activities throughout the winter for the coming sailing season. The committee is elected each year at the Crookhaven Harbour Sailing Club Annual General Meeting.